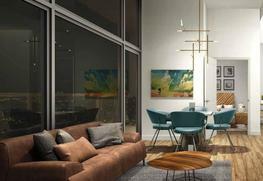 DTK Condos Kitchener presents an exceedingly decent, moderate living experience of unparalleled quality, aesthetic, specialized advancement and designer magnificence. 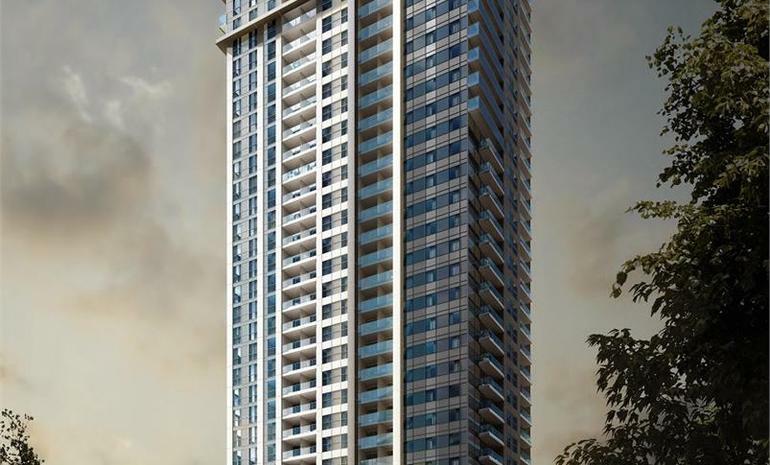 DTK Condos Duke Street East has more than four hundred 1 and 2 BHK units that have contemporary state of the art facilities. It is a 33 story of mathematical precision of modern sculpture. It has all liveable advantages of technology, modern lifestyle and convenience for its residents. 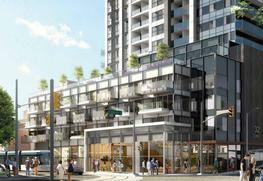 DTK Condos is at its preconstruction stage and is expected to be completed by May 2021. It offers 1 BHK units of 402 to 664 square feet and 2 BHK residencies between the size ranges of 667 to 765 square feet. There are more than 400 residency units here. 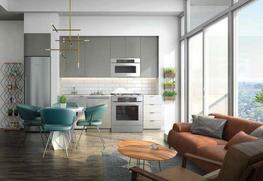 There are a good number of DTK Condos amenities to offer to its residents. The amenities include Boardroom, BBQ Area, Lounge, Fitness Centre, Rooftop Terrace, Concierge Attended Lobby and Party Room. What are the location benefits of this project? DTK Condos location is excellent and conveniently connected to all parts of the city. The Region of Waterloo International Airport is just 12.5 Km away from the project location. The Kitchener Railway Station is at a distance of only 0.3 Km. Grand River Hospital is 2.4 Km away while St, Mary’s General Hospital is only 2 Km from the project. Many schools, shopping malls, Grocery shops and pharmacies are at a short distance. The area is well connected by roads and surrounded by greenery. The IN8 Developments is a development company having over 20 years of direct experience in the construction and urban development field. With a number of projects completed successfully in the area over the past several years, IN8 has established a recognizable and popular footprint throughout the Waterloo Region. Committed to modern day progressive mind set, IN8 Developments rules the field in intelligent housing solutions. They immensely take pride in being the pioneers of luxurious and innovative housing complexes in the downtown Kitchener and in the university district in Waterloo. IN8 remains at the top of the list among the industries in building highly profitable, durable and trendy designs proven to be favoured among the local target groups continuously. What is the USP of the project? Panoramic downtown cityscape views from almost every condo suite.